Unravel the mystery of your grandfather’s disappearance while preventing a terrible evil from destroying your island home. 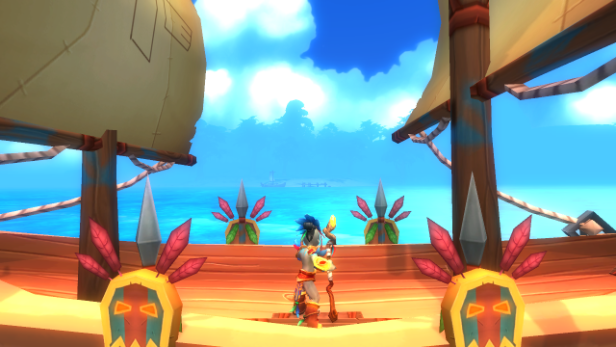 Tanzia is a single-player RPG that combines fast-paced strategic combat with elements of favorite classic RPGs in an open 3D world of magic and monsters. Follow Arcanity Inc on Twitter or Facebook for the latest updates and join our Steam Community Hub discussions to ask questions or give us feedback. "With polished and colorful graphics, a solid story and plenty of content to enjoy. You should definitely check it out." "A good game, the kind the Switch needs more of. I like it a lot!" 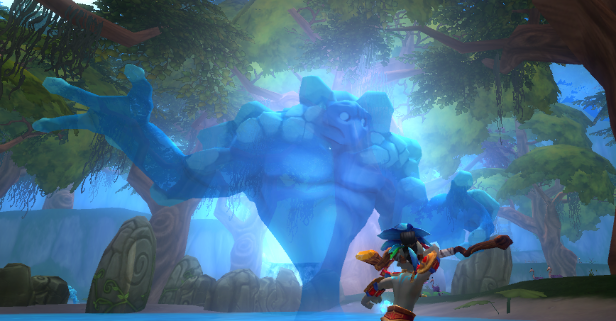 "Tanzia is an experience that deserves its fair time in the spotlight. If you are in the market for an action RPG, check it out!" "This is something different boys. This is something with... with a heart." "This game reminds me of the Fable series a bit. It has pulled me away from other games and has been a ton of fun to play." "Rather enjoying this game after a few hours of playing it. For £17 this game is an absolute steal." "Guys I beat it AND I NEED MORE!!!!!!!!! give us more gameplay this game is too captivating to just end it there!" "I love the story and game play so far! Highly recommend if you like single player RPGs." "I'm loving it so far!! Wanted to reach out and say thanks for creating it!" "Yes it's worth it! Loving it!" The island of Tanzia is completely open from the moment your adventure starts, you can get to discover and enjoy it at your own leisure, visit Turtle Beach, the Docks, the dangerous Emuri Village, the magical Lagoon, The Ruins of an ancient civilization and many more beautiful locations. Just make sure you're geared up & ready for the challenges you'll face along the way! Freeze your foes to make them slower, burn them to a crisp, root them in place! Learn different magic spells to deal with your enemies in creative ways, combine Arcanity with alchemy effects to become a one man army! As you venture deeper and deeper into the world of Tanzia, you'll face increasingly powerful creatures, from a lowly Akiri bird to the Skeleton King himself, with water spirits, giant spiders, zombies, corrupted beings and many more powerful creatures in between! 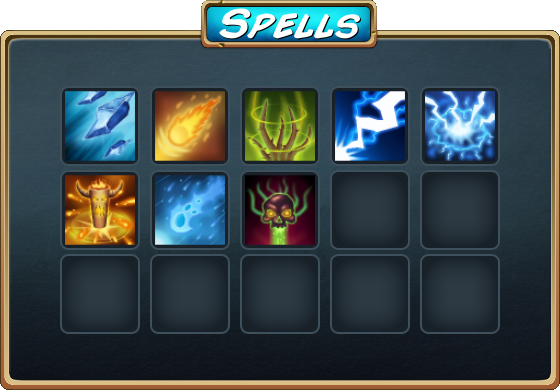 Heal, run faster, make your Arcanity spells more powerful than you can ever imagine! 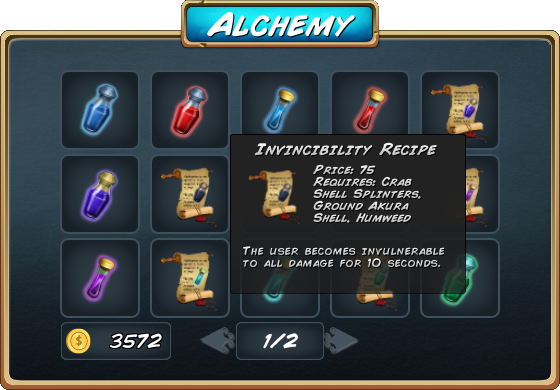 Mastering alchemy will be crucial in your quest to become the Hero of the Akazi stories. 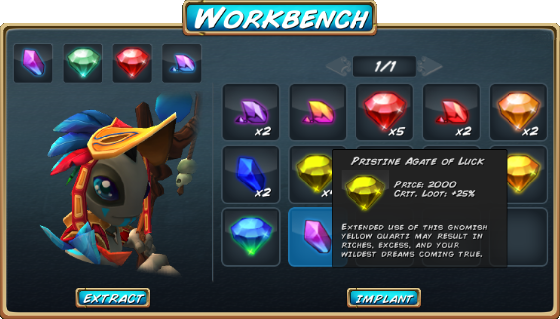 For centuries, the shaman of Tanzia have used enchanted gems to gain the advantage in their toughest battles. Many of these gems still exist, although many have since fallen into evil hands. Retrieve them and use their power to defeat the Skeleton King's minions.